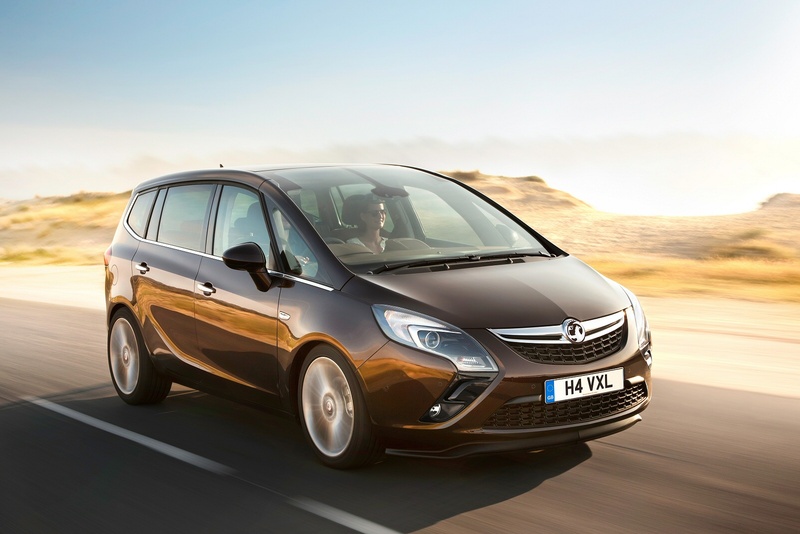 Aimed at offering the most at the best balance of size, the new Vauxhall Zafira Tourer is the ultimate in 7 seat cleverness, with sharp dynamics, supermini style emissions and distinctive styling. It’s a cut above the rest and ticks all the right boxes for fashionable and versatile MPV motoring. It’s fair to say that MPV styling has moved on considerably since the days of merely being a big comfy box on wheels. This is the epitome of how far things have come – it’s distinctive and stylish with a purposeful body and eye catching boomerang style headlights which give the front an almost arrowhead-like effect.